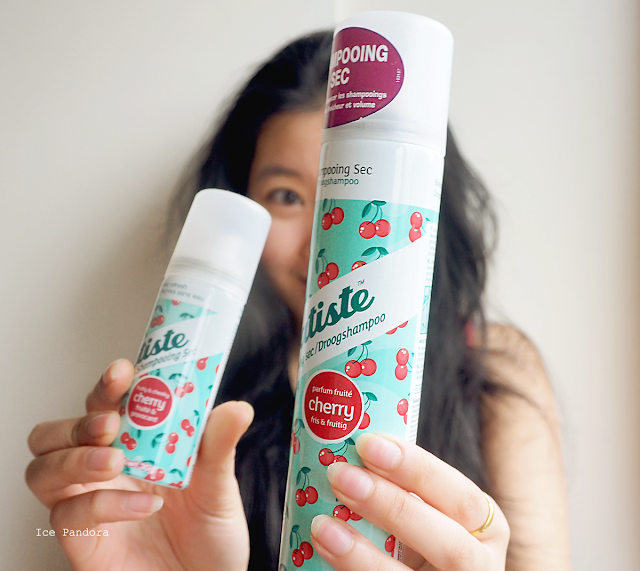 Batiste Cherry Dry Shampoo // dateproof? Today it is all about dry shampoo. And a bit of my love life, cough. I don't use dry shampoo that often because dry shampoo is not healthy for your hair when you use it on regular basis. But when I do use dry shampoo is because I need to look representative, effortlessly impressive or both of it. I needed to look representative and effortlessly impressive and you might have guessed it, I went on a date. Thanks to Tinder. Remember my 2017 intentions? I want to put more effort in finding a partner this year and so I hopped on the Tinder bandwagon. For the very first time as well and so far, it's quite fun and it really boost up my self confidence too. I'm not expecting too much of Tinder but I wanted to give it a chance and where I can tell at the end of 2017: I have tried. Anyway, a good hairdo is one thing and I have put faith in Batiste dry shampoo for that. Read the review all about it down below! Vandaag een review over een droogshampoo. En een beetje over mijn liefdesleven, kuch. Ik gebruik nooit droogshampoos omdat het eigenlijk niet zo goed is voor je haar als je het regelmatig gebruikt natuurlijk. Maar als ik het wel gebruik, dan is het meestal omdat ik representatief eruit moet zien of omdat ik indruk moet maken. Of allebei. Je raad het misschien al. Ik had dus een date. Dankzij Tinder nog wel. Weet je nog mijn 2017 intenties blogpost? Dit jaar wil ik beter m'n best doen in de liefde en het vinden van een partner dus heb ik besloten om voor 't eerst aan te sluiten bij Tinder. Dusver is het allemaal best leuk en aardig en wat een energie en boost dat het me geeft. Ik geef Tinder dus een kans en wil in ieder geval aan 't einde van het jaar kunnen zeggen: ik heb het geprobeerd! And my 3 days old of greasy hairdo. Hi greasy hair roots please go away. With 30 cm distance between the can and your hair. Massage and spread the stuff through your hair. Of course but unfortunate it does not dissolve tangles. Firstly I am loving the cherry scent! Like I just washed my hair. Secondly, it does a good job in removing greasyness in my hair which is my number one priority. It may not show a huge difference with the before and after photo`s but my hair feels lighter, refreshed and smells good like I just washed my hair again. It also gives a healthy and matt shine than the greasy gloss shine. 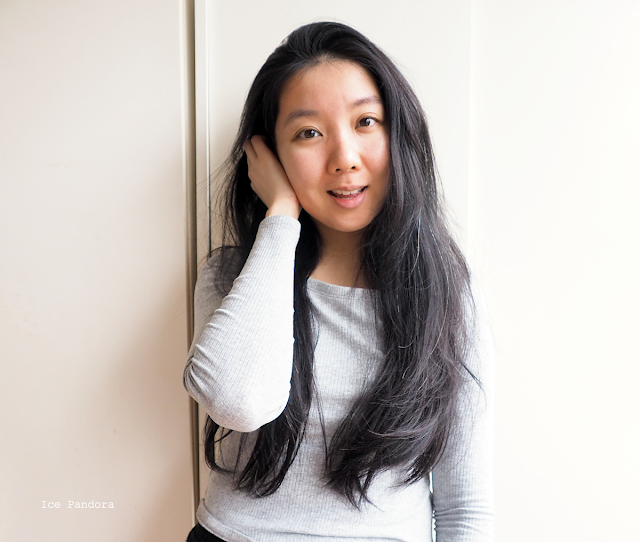 On the volume and texture matter my hair let it stay volumized in the first 5 minutes and after that my hair starts to fall, all thanks to my thick heavy Asian hair, sigh. But it is alright! Because the important thing is clean hair and Batiste dry shampoo gives me that. 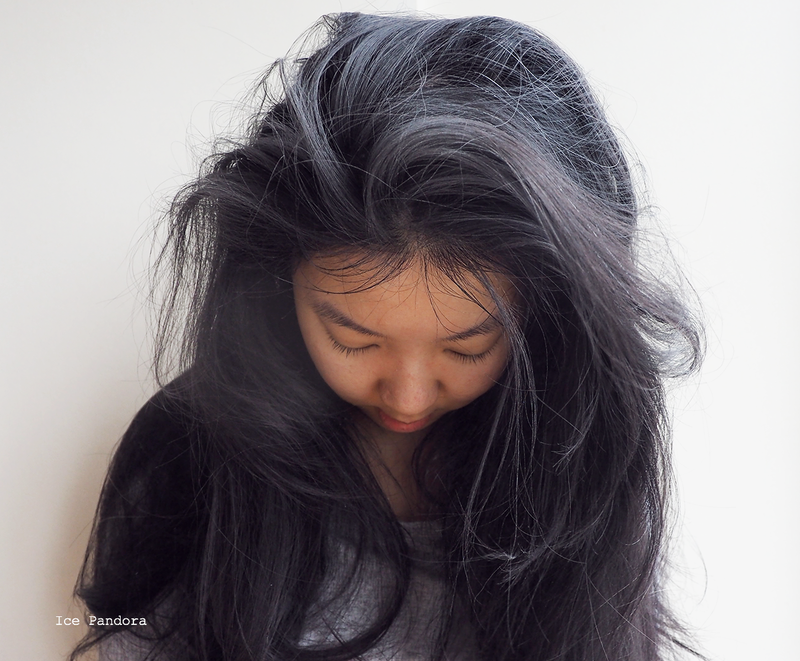 Your hair is so long these days!I agree, dry shampoo can be a bit of a life saver and also when you want extra volume! Tinder can be a lot of fun times, even if you don't end up meeting up with them. Good luck with your Tinder journey! 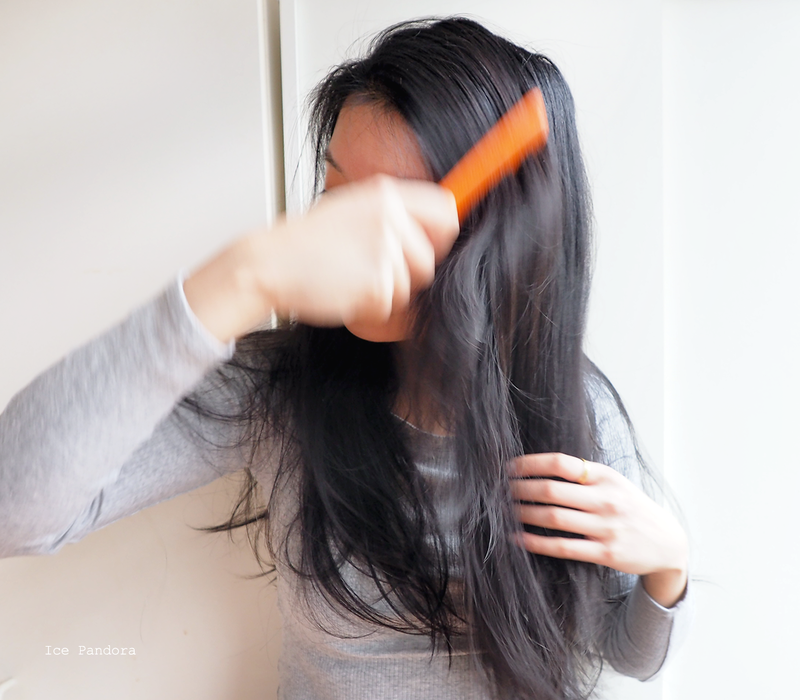 I use batiste dry shampoo all the time and it works great for me. I usually spray it on and i use my hands to really move the product around. Than I blow the excess off with my blow dryer! That seems to help with the extra volume! 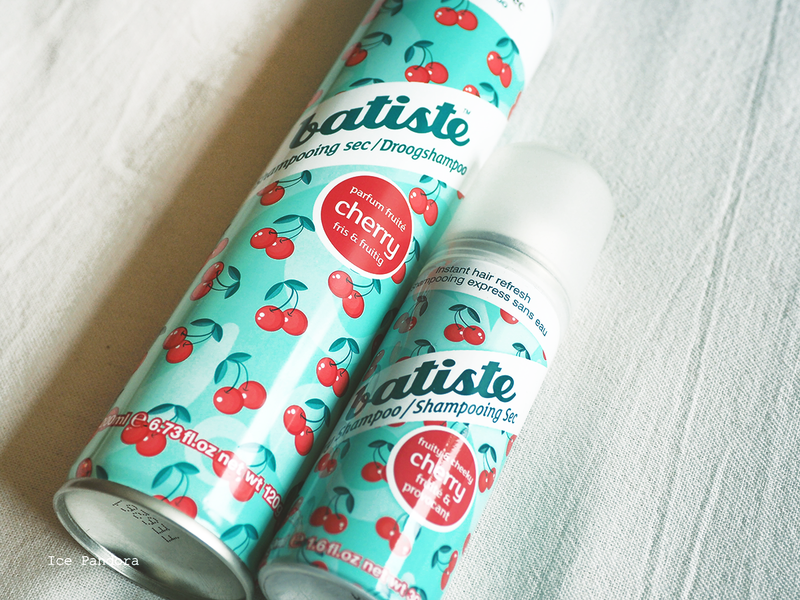 the batiste cherry is my favorite! this one and the blush scent are my faves. the floral one, however, i don't like it. i find that it does give volume AFTER you wash your hair so definitely not on day 2-3 hair. 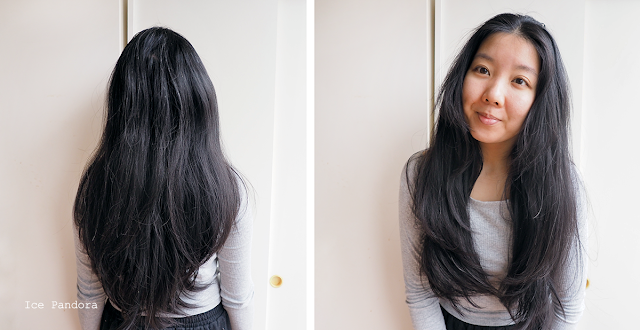 before i blow dry my hair, i usually let my hair to air-dry til it gets damp, spray some dry shampoo and then style it. my favorite trick is to use dry shampoo before bed on day 2 and on day 3, i find that it soaks and prevents the oil that could have escaped, if that makes sense. i wouldn't say this will give you a big oomph of volume though even though it does help slightly on my damp hair before blow-drying. i think the XXL one is better when it comes to volumizing but i wouldn't know since i can't get that one here. i also heard that when it comes to volume boost, the dove dry shampoo is better than batiste. batiste's really good for soaking up oil but it doesn't volumize that much. i'm so curious about the dove one though! Thanks for the review! This stuff is everywhere where I live. We all swear by it even though it's not the perfect product. But it definitely does the trick! I love dry shampoo! I try not to use it too often but it really comes in handy sometimes. 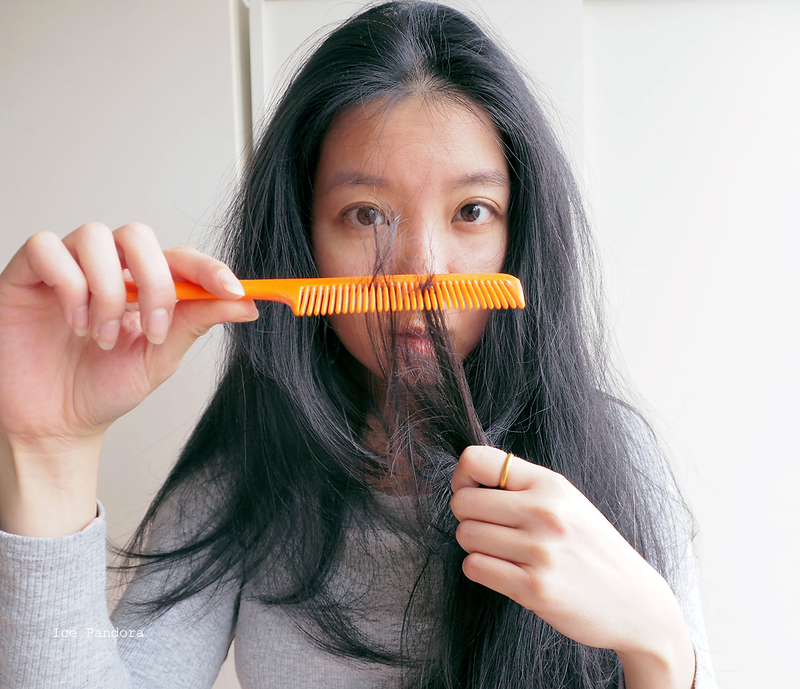 My bangs tend to get really greasy while the rest of my hair looks fine, so I don't want to do an entire hair wash just because of my bangs! I haven't tried this brand before, but it sounds nice. I have this same product in another scent. I think my issue with it is that I get sick of the smell after a while, but still love the product! I have the tropical version of this. 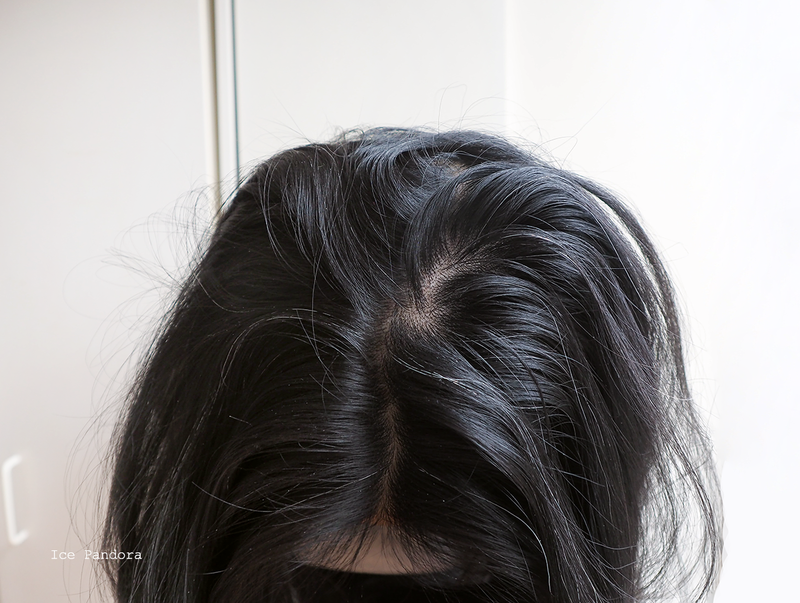 I have to be careful when using it though otherwise it looks like I have dandruff eek!